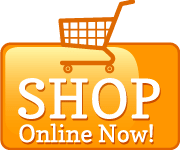 Daily Breeze 2019 voting is here!! We thank you from the bottom of our paws! 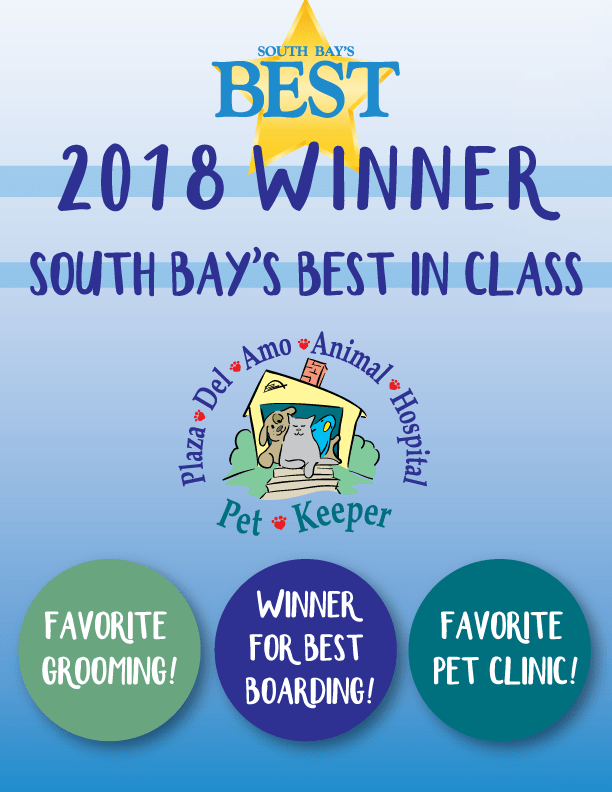 Plaza Del Amo Animal Hospital and Pet Keeper boarding is an exceptional, full-service animal hospital, boarding facility, and grooming center for the pets of the South Bay and surrounding communities. 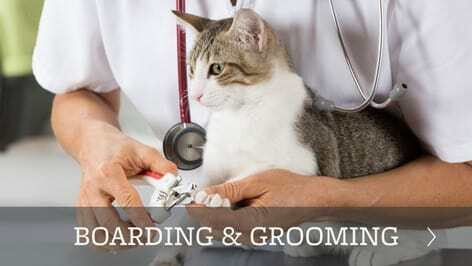 We are dedicated to providing all aspects of the healing arts to help your pets live a long, healthful, happy life. 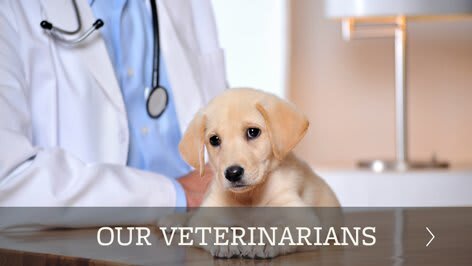 We believe in adhering to the highest standards of diagnostics, medicine, surgery, and therapeutics, and as a demonstration of these high standards, we are proud to be accredited by the American Animal Hospital Association (AAHA). Our hope is not only to provide education to our clients but to inspire all of our doctors, technicians, and staff to strive to improve and grow in knowledge and technical skills. 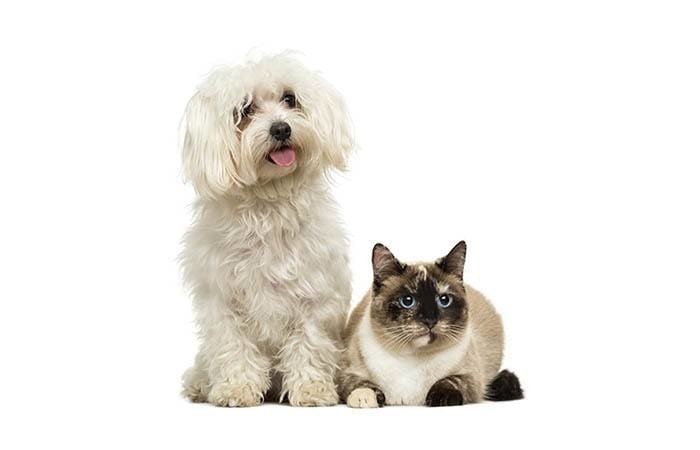 Just as each of us is unique, we understand that our 4-legged family members are, too. Our physicians customize treatment plans and provide best practices specific to each patient. In addition to traditional Western medicine we also practice homeopathic remedies, including acupuncture and herbal medicine. 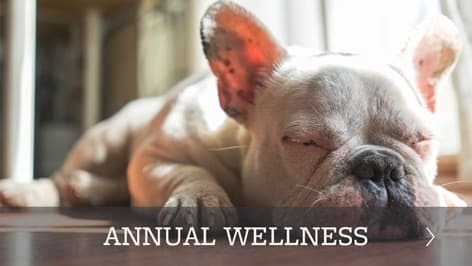 We believe food was the original medicine, so we guide our families to brands of foods which ensure your pet is receiving the healthiest options for their stage of life. Pet Keeper is our answer to the pet “Bed & Breakfast”. Whether it’s Winnie-the-Pooh, pirates, dinosaurs, dog astronauts, SpongeBob, or another of our specialty rooms, our Dog Cottages have been newly remodeled and have webcams so even when you’re away you’re not missing out on the day's adventure. We also have four Classic kennel wards so that we can place our younger, more boisterous clients apart from our more senior or sensitive clients so they can relax. Our Cat Condo’s provide separate, independent living quarters with lots of natural light and windows, perfect for those afternoon cat naps. 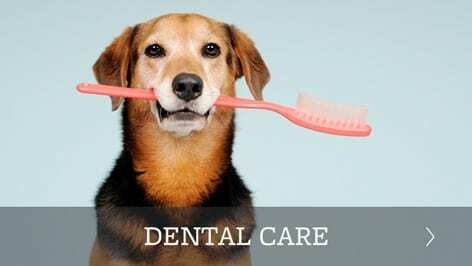 Also on site is a full service grooming department that offers standard 'wash & dry' baths, medicated baths, full spa experience with styles and trims, as well as Show Dog services. All bathing services use the latest in quality, earth friendly products to ensure only the best ingredients are applied. Our Expert Groomer, Rene, and our entire grooming team has a loyal fan base of both pets and owners!